ACC’s Board of Trustees selected Barnes Gromatzky Kosarek Architects as the architect/engineering team for Highland Campus Phase 2. 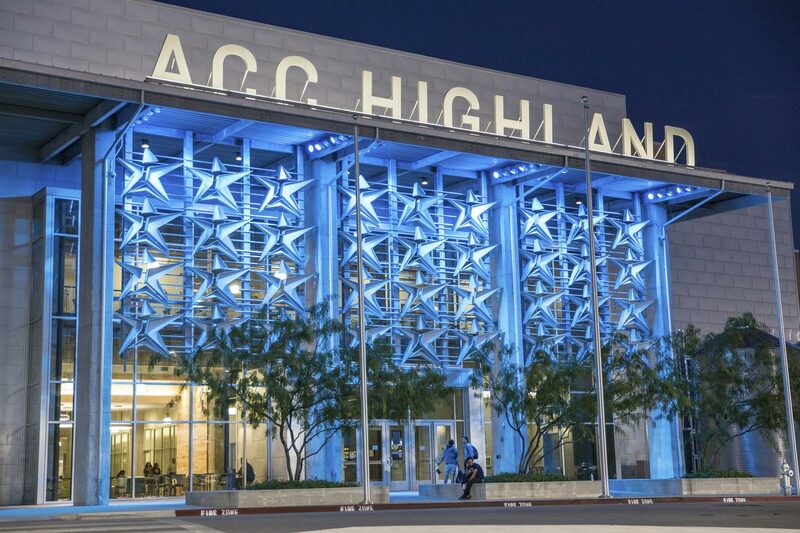 BGK Architects oversaw Phase 1, which converted the former JC Penney store into the ACC Highland Campus including the ACCelerator, the nation’s largest learning lab. The board will next review candidates for the construction manager at-risk for Phase 2 and is expected to award the project in August.